The sound is iconic. Peeling back the recognizably textured strip produces an audible noise that can only be one thing, velcro. That distinct ripping creates an elongated tearing sound that is oh so familiar and oh so fun. In an instant, the action that induces that electric sound floods the mind with happy childhood memories. Life is good. Unbeknownst to all many, that hook and look fastener velcro that everyone had on their shoes when they were young is actually named after a trademarked brand. Other velcro-esque products exist that encompass the same hook and loop features, but they aren’t genuine velcro. Like Kleenex and Ziploc, other metonymy brands, Velcro itself is a brand that launched in the late 1950s and whose name is a blend of the French words for velvet (velour) and hook (crochet). Clever, no? It’s easy to think fondly of velcro because of the happy thoughts the product itself evokes, but Velcro the brand is not happy. Differentiating the brand from the product is a difficult proposition, especially when competitors are eager to destroy Velcro as a brand. For example, the eBay ad below clearly shows YKK using velcro as a key descriptor in the product being sold. 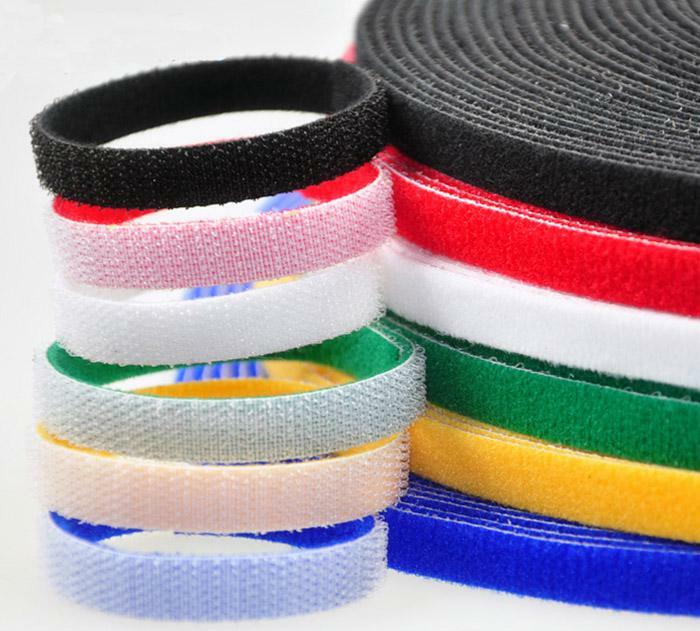 Now, no one would blame competitors from using the term velcro when describing, well, hook and loop velcro because it is easy. In defense of YKK, their website has claimed a trademark on a new term for velcro called quicklon, but that term is about as recognizable as the hook and loop. It won’t, ahem, stick. So what would you do if you were Velcro? Options include legally fighting competitors over usage or renaming the brand itself, but both are time-consuming and difficult. To succeed, Velcro must address an obstacle bigger than competitors; perception. Ask the next five people you see about velcro and odds are that the quick reference is the product, not the brand. Before reading this, did you know Velcro was a brand? Did you know it has a (newly) unified logo? Sure, the logo looks classically 50s-ish but this logo is, in the manner of a similar yet unrecognizable Coca-Cola logo, global. 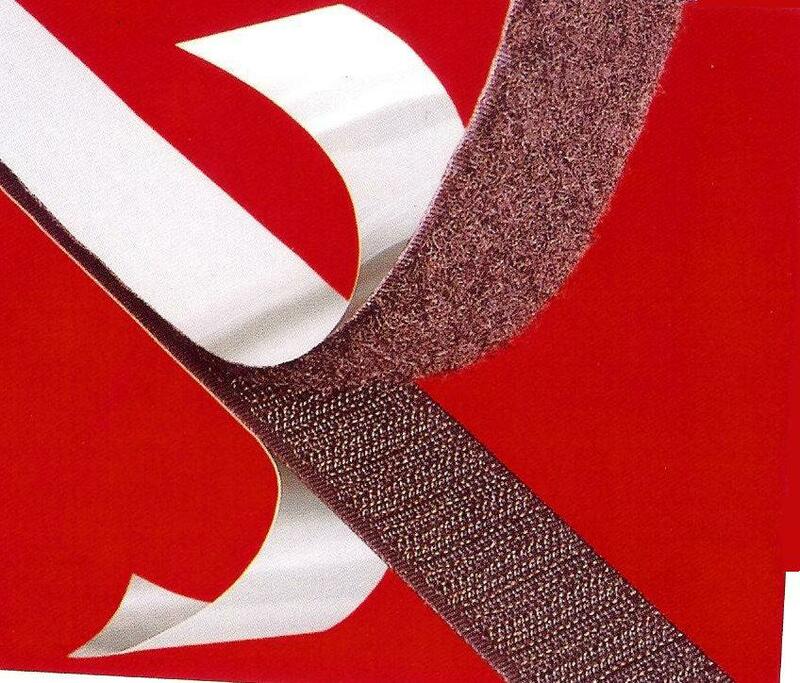 In order to establish Velcro the brand, it must first make consumers aware and a logo certainly helps. But, what should happen next? Logically, if consumers have no idea that velcro is just a term for a loud-sounding product that is randomly encountered in life, making the product(s) stand out is a good start. A quick look on Velcro’s homepage shows that product versatility is prime focus. At first glance, Velcro’s products seem not only to be flexible in terms of functionality but also that perhaps they could be fun. The rainbow coloration implies that, maybe just maybe, Velcro can be been like Coca-Cola and bring emotion into the equation. If Coca-Cola is happiness, what can’t Velcro be fun? You can’t spell functionality without fun – FUNctionality! The video and collaboration with Brit are just a part of the overall direction that Velcro as a brand is following. The idea that “this isn’t your parent’s velcro” is viewed of paramount importance but also can be seen as refreshing and gleefully updated. Yes, the DIY direction is very limiting specific, but it might just be the beginning of the rise of the brand. The Velcro of today is proactive, engaging and is willing to mix up products/colors but…. …above all, Velcro needs to be fun (again). Maybe, just maybe, you’ll soon be seeing a massive #FUNctionality campaign that lights the advertising world on fire. Hooks and loops crossed, don’t hope to die. If the courtroom had invalidated that portion of the regulation, Obama and Congress would have had to scramble as more than 6 million people could have lost their subsidies — and probably their protection. The GRACE Rating is a propspectively studied scoring system to menace stratifiy sufferers with identified ACS to estimate their in-hospital and 6-month to three-yr moratlity. The GRACE Score includes 8 variables from history, examination, EKG and laboratory testing.